It's officially summer (as of yesterday) and I'm determined to get outside every nice day we get! Who's with me? Lately, I've been going on a morning walk with Piper each day. It's becoming quite the routine around here. Sometime after breakfast, between 9:30 a.m. and 10:30 a.m., we'll venture out for our morning walk. 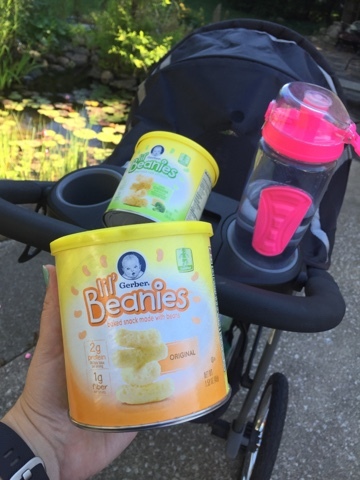 When we go out for our morning walk, there are a few things I always make sure to pack: sunscreen, water and healthy snacks! During our walk yesterday, I noticed that we were running low on Piper's usual snacks, so after dinner we made a trip to Walmart to stock up for today. 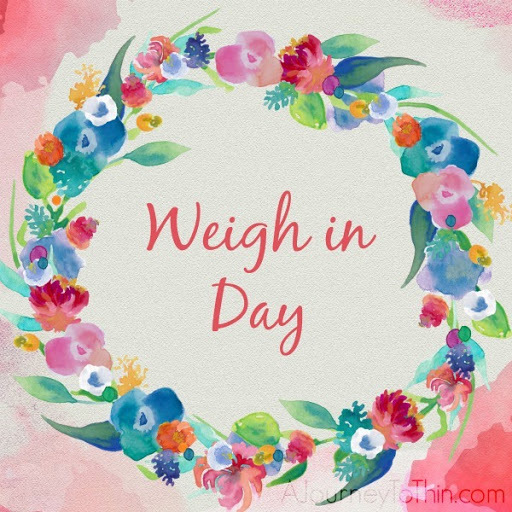 It's fair to say that when you're on-the-go, fresh fruit and vegetables don't hold up very well. Besides, I don't always have the time to prep a fresh snack like that for all of my spontaneous outings with Piper. I like to keep something on hand, or rather in the stroller basket, that needs no prep at all but is still a good choice for my girl. 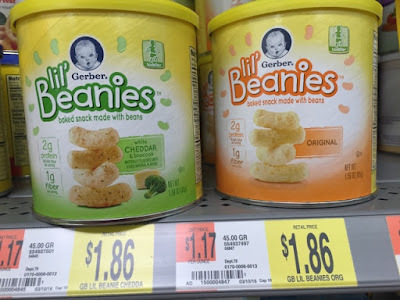 That's when I was happy to find Gerber's Lil' Beanies at Walmart. 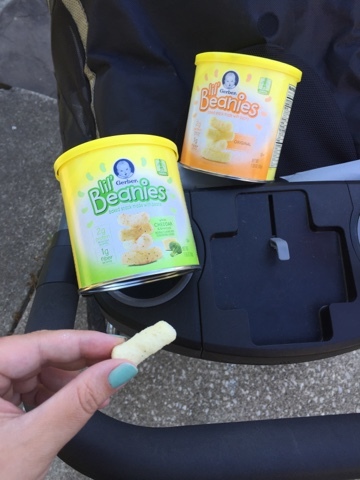 Gerber's Lil' Beanies is a healthy on-the-go snack for my snack-loving toddler. 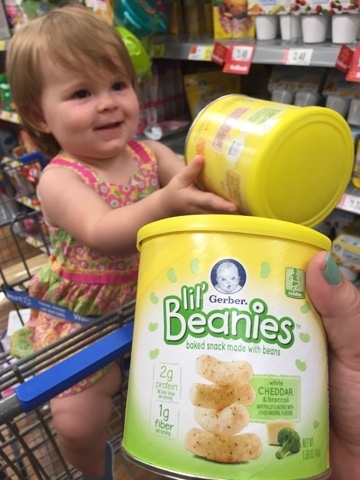 The Lil' Beanies are made from the goodness of navy beans and naturally flavored. 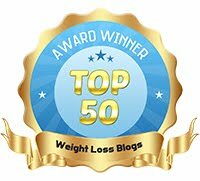 This is a clean snack with 2 grams of protein (9% Daily Value), 1 gram of fiber and 10% Daily Value of Vitamin E per serving. 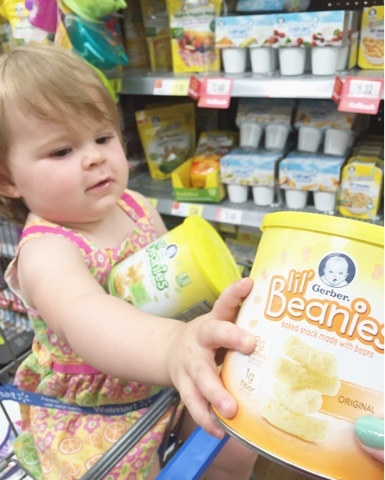 Lil' Beanies are baked, not made with genetically engineered (GM) ingredients, and are naturally flavored, which makes for one happy toddler and one happy mama, too! 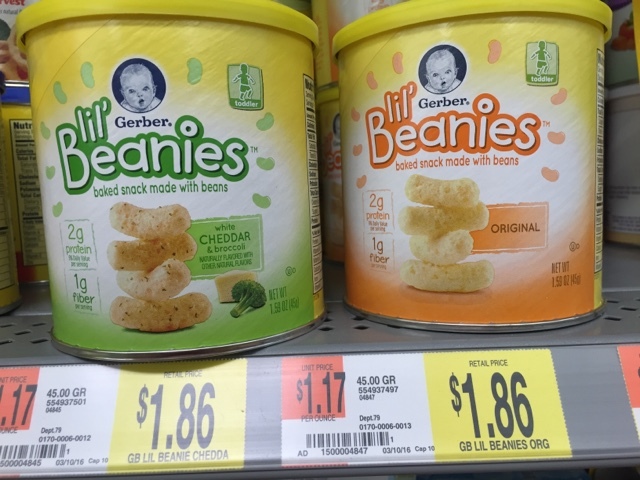 Right now, Walmart offers Lil' Beanies in two flavors; original and white cheddar & broccoli. 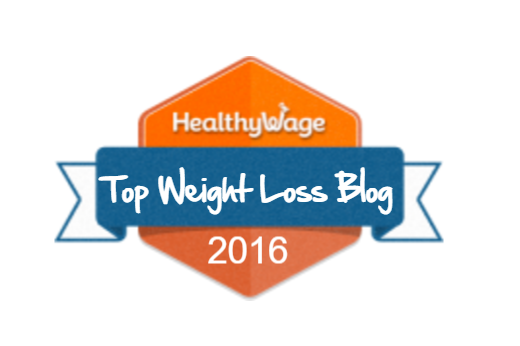 I tried them both and they are delicious. No wonder Piper was so happy on our walk this morning! Lil' Beanies are one tasty snack! 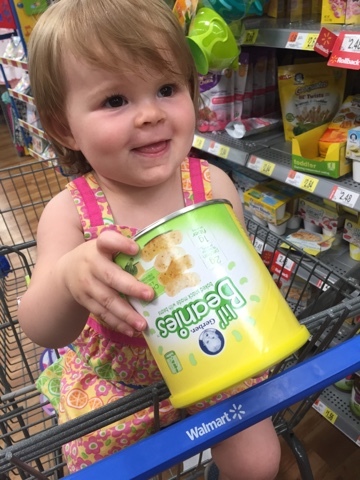 Many thanks to Gerber for sponsoring today's story and for making snacking on the go healthy and easy for my family!